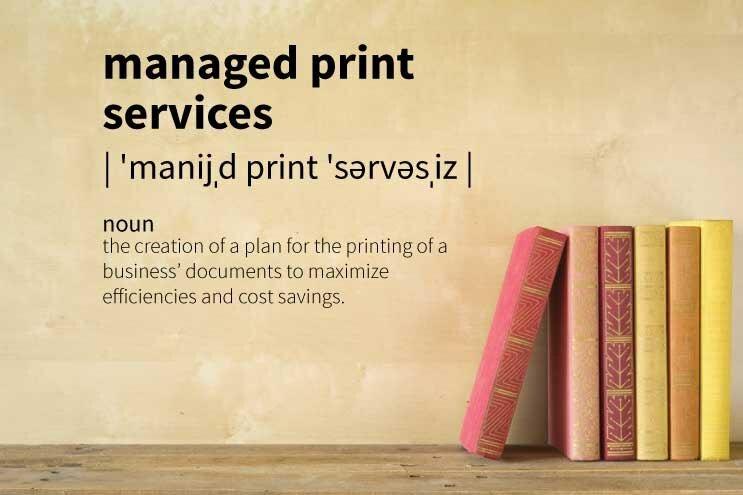 Managed Print Services (MPS) is the creation of a plan for the printing of a business’ documents. 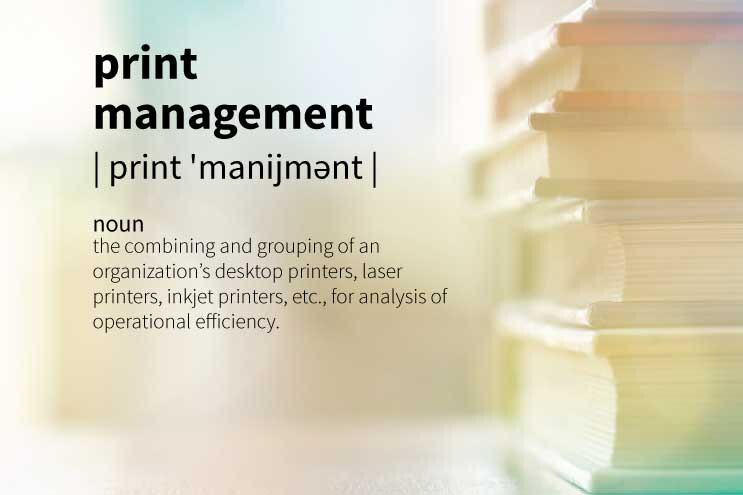 It usually begins with a an assessment to identify all office equipment that print (copiers, printers, faxes, etc. ), location, work generated by the business, software, labor, maintenance, supplies, and their costs. 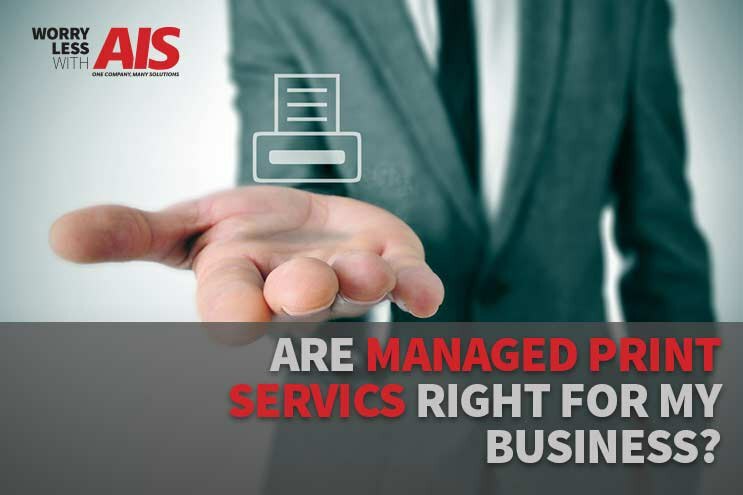 A plan is developed to maximize efficiencies with recommendations, which may include equipment relocation, updating software and hardware, outsourcing larger print jobs, auto ordering of supplies, etc. 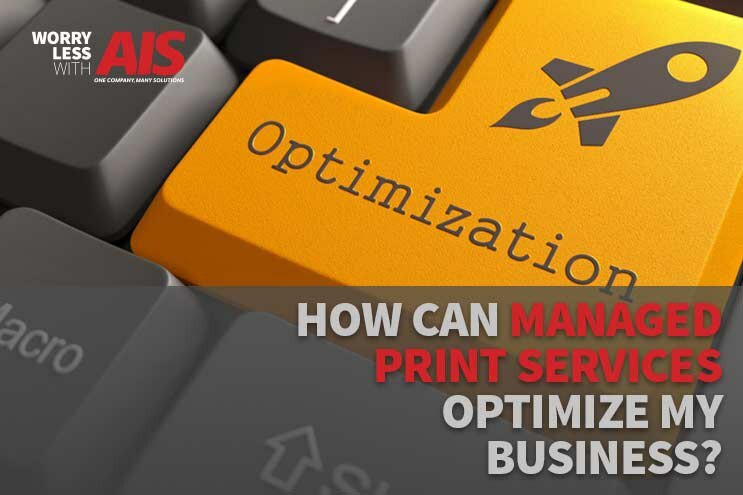 With a growing business, print management should be reviewed on a regular basis since it can dramatically reduce costs, while creating a more secure environment. 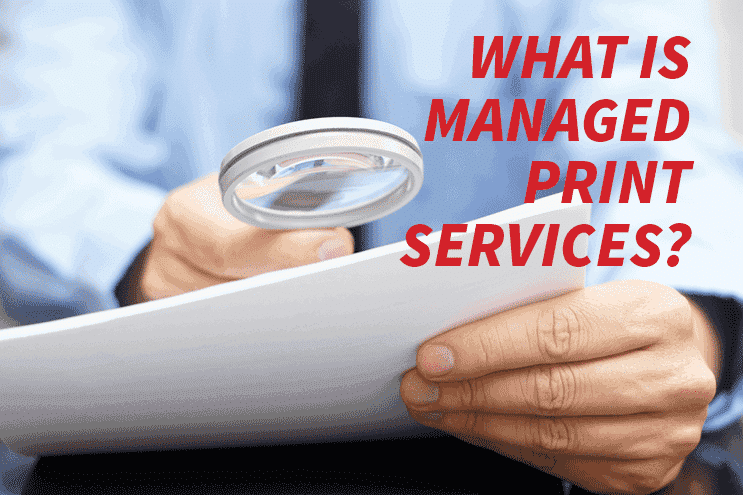 If you are like any other business, from time to time, one of your employees may have a large print or copy job that may tie up your copier for many hours. Ever heard these words: “I am so tired of marketing tying up our printer for those damn brochures.” “Can’t they print them some other time?” “We’re trying to get some business done here!” Not only is this a nuisance, but it may not be the most cost-effective solution for your company.